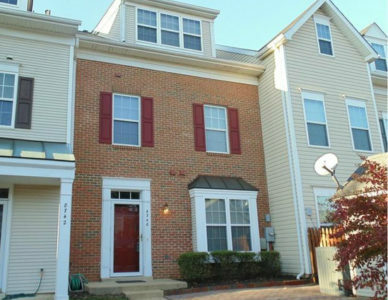 Piney Orchard Townhouse Under Contract! Congratulations, Caroline, on your accepted purchase offer for 8740 Bright Meadow Court in the Piney Orchard section of Odenton, Maryland! It's a lovely, renovated townhome in an excellent location. We'll have you moved in before St. Patrick's Day! Older PostUnder Contract in Tanyard Springs!